Join Terry, Derek and Graham on an epic journey through the Klingons of Star Trek The Original Series and subsequent movies. 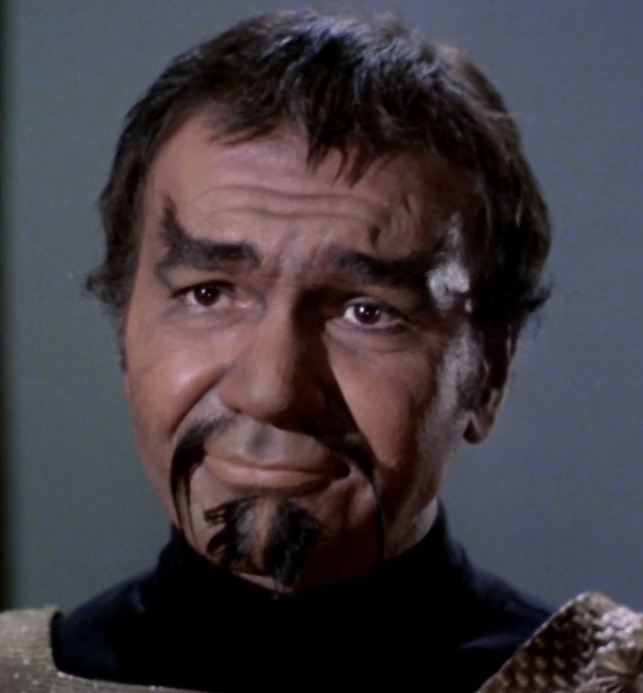 The guys discuss the three big Klingon characters of TOS: Kor, Kang & Koloth and compare them to their ridged compatriots in the movies such as Kruge, Gorkon, Chang and co. They ask if there is any connections with post TOS Klingons and if the stories told featuring these Klingons resonate today. The conversation also diverts to a quick chat on the Klingon D7 ships and the Italian space opera Star Crash. Episode 44 – Spock here! Enter your email address to subscribe to this blog and receive notifications of new podcasts by email. Episode 39 – What of Lazarus?